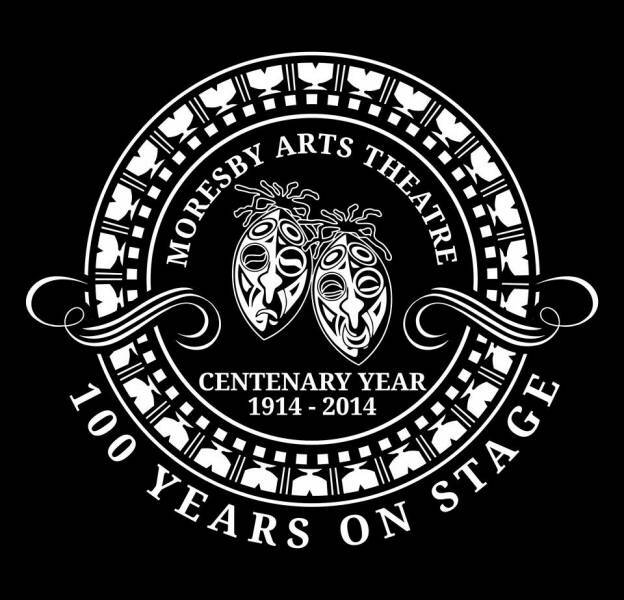 Moresby Arts Theatre 2014 Art Show coming up on Friday 17th October to Sunday 19th October featuring the theme 'MERI'. Good in Art? Don't miss your chance. First twenty entries to be in exhibition. Come by to MAT office and pick up entry rules and application form. We're hosting an art show coinciding with our 100 year anniversary. When: 17-19th October. 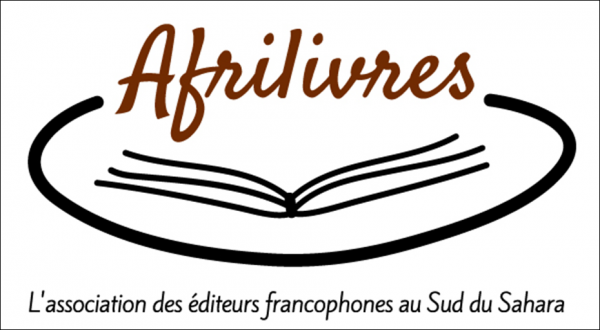 Theme: Meri. Entries can be painting, sculpture, collage or photography. Please call 3253503 for more information or pop by the Moresby Arts Theatre to pick up registration forms and rules or entry guidelines. ARTISTS - happy for any form of artistic expression as long as it complies with the exhibition rules. If you want a copy of the rules please inbox Simon Kaldy with your email address. 3) while contemporary and innovative style including street/graffiti are welcome, please have a Melanesian/PNG element. 4) The piece has to be different from what one finds in the monthly markets. Be innovative and try something new ! Let your work tell a story about being a PNG Meri in the 21 Century!